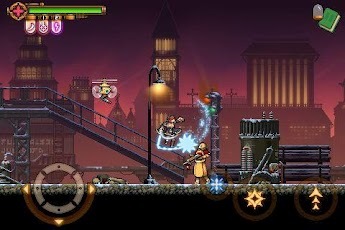 Dark Incursion is a side scrolling, hack and slash game that combines the old school pixel art with the stereoscopic 3D experience. It takes place in an alternate reality in the late 1800’s, amidst an industrial revolution and a world war. 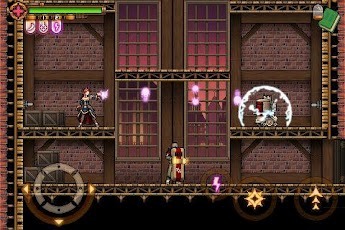 The player is the character, Anya, who is one of the... see more Dark Incursion is a side scrolling, hack and slash game that combines the old school pixel art with the stereoscopic 3D experience. It takes place in an alternate reality in the late 1800’s, amidst an industrial revolution and a world war. The player is the character, Anya, who is one of the few who know about a secret military laboratory developing biological weaponry that could devastate the entire planet if it got out of control.